Arjunpuri in Qatar: Palm oil: Are your beauty products killing orangutans? Does your lipstick threaten the future of one of our closest living relatives, the orangutan? Is that slobbering slice of pizza you're having in front of the World Cup on TV worth the life of a tiger? Pizza, biscuits, and beauty treatments are some of the thousands of products that contain palm oil, which threaten iconic species through deforestation. But this new study says that planting alternative oils could pose an even bigger danger to living things. Palm oil has often been held up as a truly terrible blight on the environment, responsible for the clearing of tropical forests and posing huge threats to iconic species. But this report says the reality is very complex. 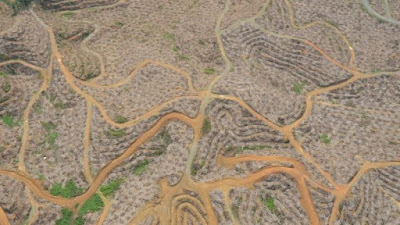 While palm oil is only responsible for 0.4% of global deforestation it is having dramatic impacts in some locations in Indonesia and Malaysia, causing 50% in some locations. Simply banning palm wouldn't work say the authors because the world will still need vegetable oils. What's also worrying say the authors is that efforts to boost demand for responsibly sourced palm oil haven't worked so far. How does lipstick threaten species? 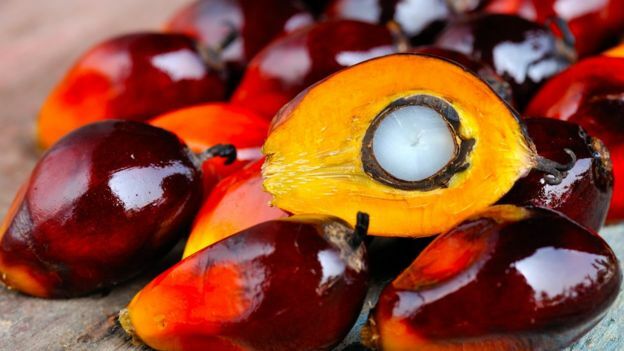 Palm oil is the most widely used vegetable oil on the planet and is believed to be in around 50% of all the products founds in supermarkets and shops. It comes from the reddish pulp of the fruit found on oil palms, particularly the African oil palm - known as Elaeis guineensis. 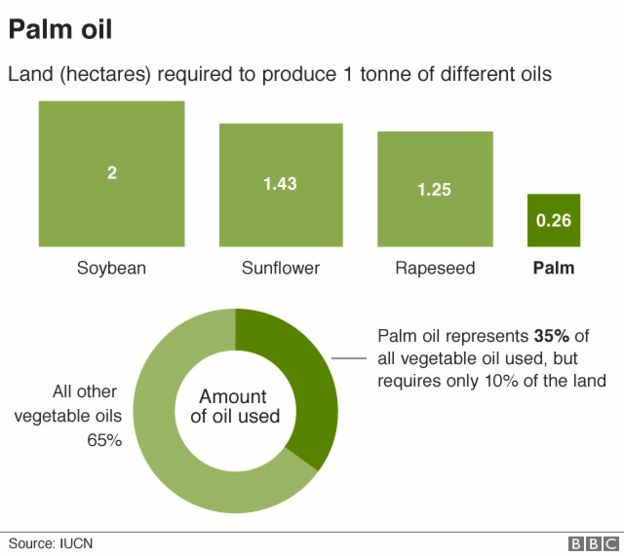 The top two producers of palm oil are Indonesia and Malaysia, generating tens of millions of tonnes annually in an industry worth upwards of $40bn. The oil is important for lipstick for example because it holds colour well, has no taste and doesn't melt at high temperatures. It's found in shampoos, soaps, ice cream and instant noodles amongst thousands of others. Over the past 20 years, growing demand has seen thousands of hectares of old, tropical forests chopped down to make way for the oily palm tree plantations. But these forests are home to some of the most threatened species in the world, including the orangutan. "Orangutans are a lowland species on Bornean Sumatra and that's where palm oil is grown," the report's lead author Erik Meijaard, from the IUCN, told BBC News. "The two often clash, palm oil displaces orangutans, they are pushed into gardens where they generate conflicts with locals and that's where you get these killings." "Orangutans are incredibly versatile, but what an orangutan can't deal with is killing. Because they are such slow breeding species, the killing has a really big impact." The report says that the expansion of palm oil is not all bad news for species, with some pigs and snakes benefiting from the presence of the fronds. However I'm not sure a few more slithery wrigglers would make up for the loss of one of humanity's closest living relatives. So surely cutting back on planting palm oil is the obvious solution? Well, the IUCN experts say that's not the case. They say that the planting of palm trees with their spiky red fruits and kernels has boomed because they are so darn efficient at making oil. Palm makes up 35% of the world's vegetable oil supply but only takes up 10% of the world's land allocated to producing the greasy stuff. To replace it with rapeseed, soy or sunflower seed oil would take far larger amounts of land, in fact up to nine times the amount needed for palm. It's likely that such a move would see a displacement of diversity loss, with many more species in different places under threat. "If palm oil didn't exist you would still have the same global demand for vegetable oil," said Erik Meijaard. "If you stop producing palm, it will have to be produced somewhere else. 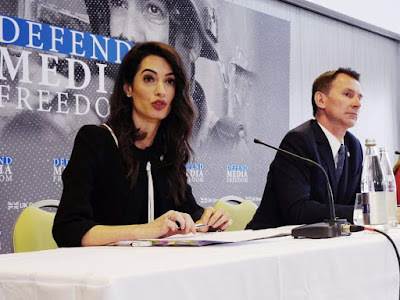 So instead of harming orang-utans you'll be harming bears or jaguars, it just pushes the problem somewhere else because the demand for those oils will still be there." Can consumers make a difference by choosing different oils? Maybe not say the report authors. "I'm always a bit confused by the focus on palm oil," said Erik Meijaard. "People love coconuts, they love the taste, it's a beautiful palm in the tropics, but there's not much difference with palm. They both require deforestation prior to plantation development, so why do people love one and hate the other, there doesn't seem to be much logic to that." Aren't governments in Indonesia and Malaysia trying to stop palm oil production from killing wildlife? Yes, there have been lots of initiatives to try and identify areas of forest in Malaysia and Indonesia that are more important for biodiversity and to protect them from those that crave the kernels. However, these initiatives, according to the report, have had few benefits compared to business as usual. "We have looked at the difference in deforestation rates between plantations that have been certified and those that are not, in the Indonesian part of Borneo and we don't find a major difference," said Erik Meijaard. 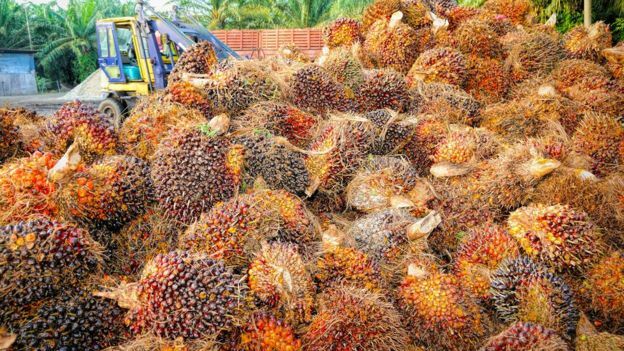 "I didn't expect to see a major difference it as its relatively new, it needs time to start improving its practices, it also needs a demand form the consumer who want sustainable palm oil." There have been efforts to do this, led by the Roundtable on Sustainable Palm Oil (RSPO). But this new study says that these efforts have been limited by low demand, difficulties in tracing sustainable products and poor monitoring, reporting and verification. The RSPO says it is constantly trying to strengthen its standards but this is difficult if "broader societal support is absent". Campaigners are scathing about these efforts. "The RSPO has a responsibility to ensure its members protect rainforests and produce palm oil responsibly, but it's failing," said Richard George, from Greenpeace UK. "If the RSPO wants to have a future, it must adopt 'no deforestation, no peat, no exploitation' standards and ensure they are rigorously enforced."